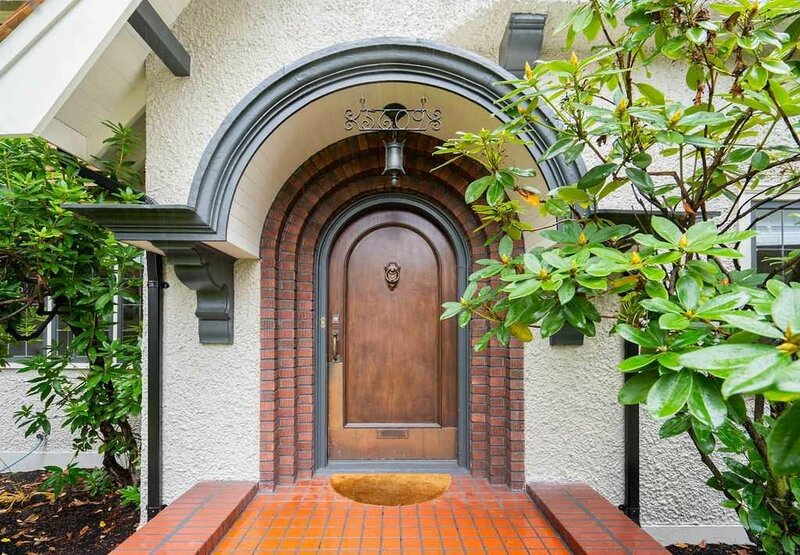 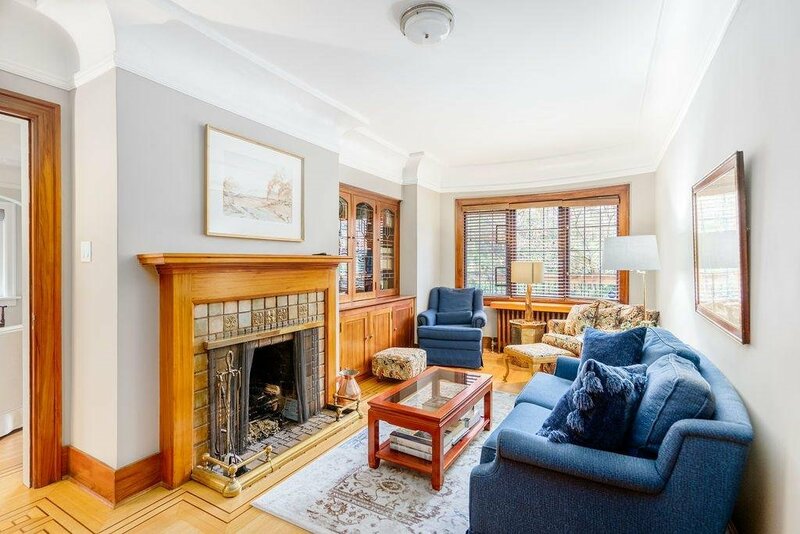 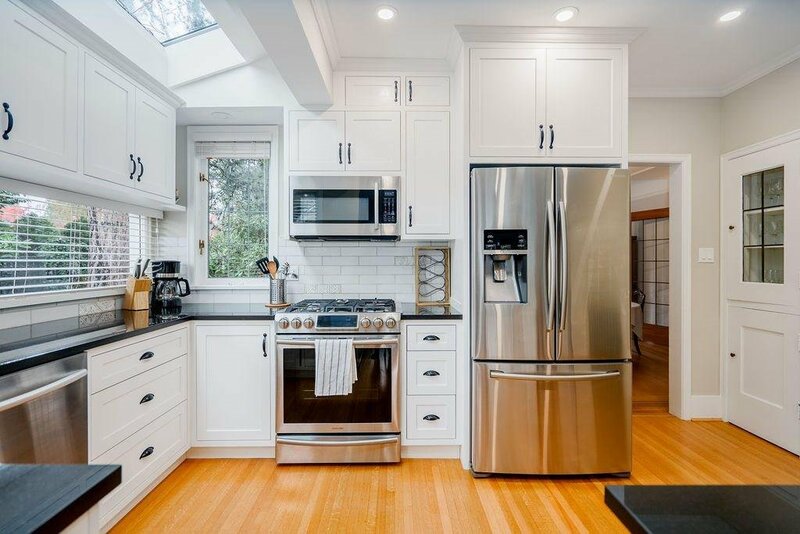 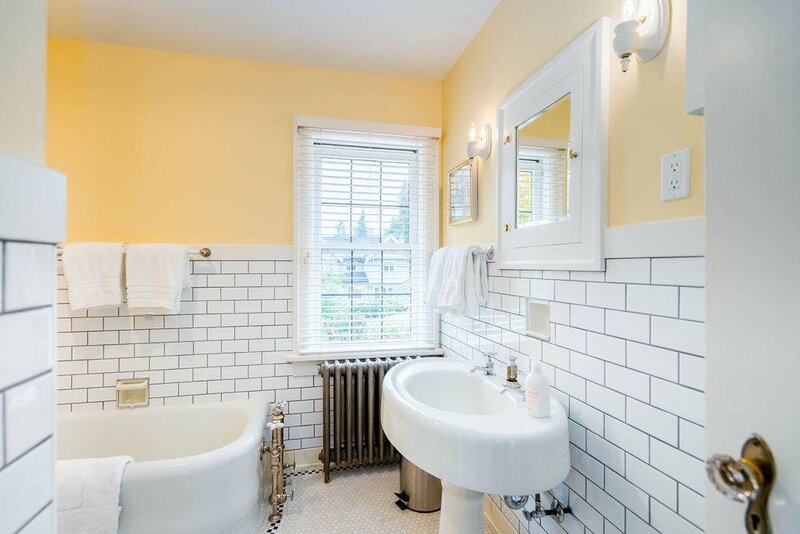 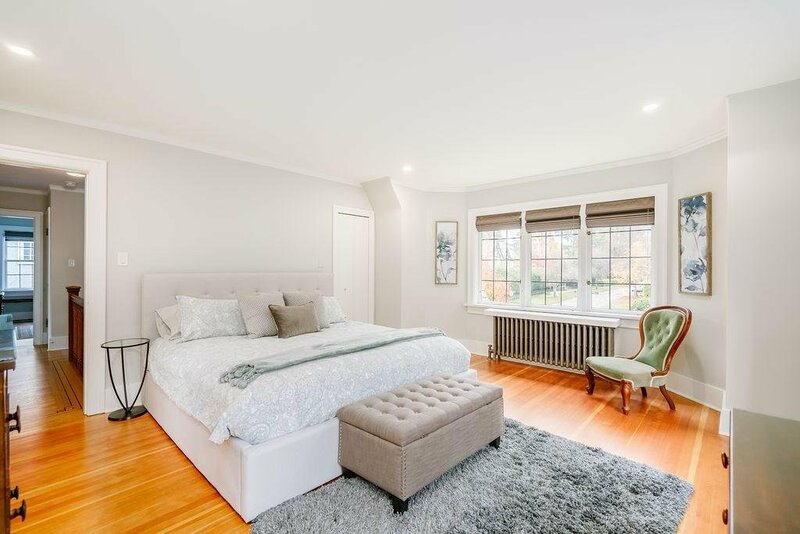 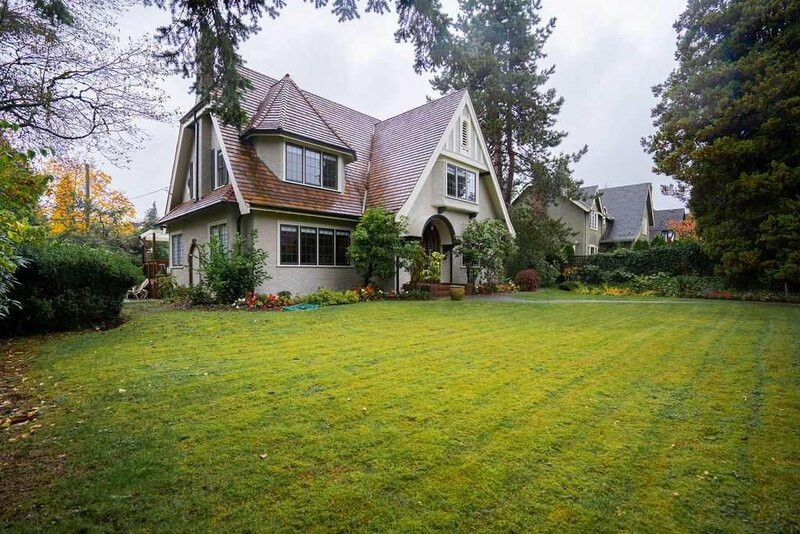 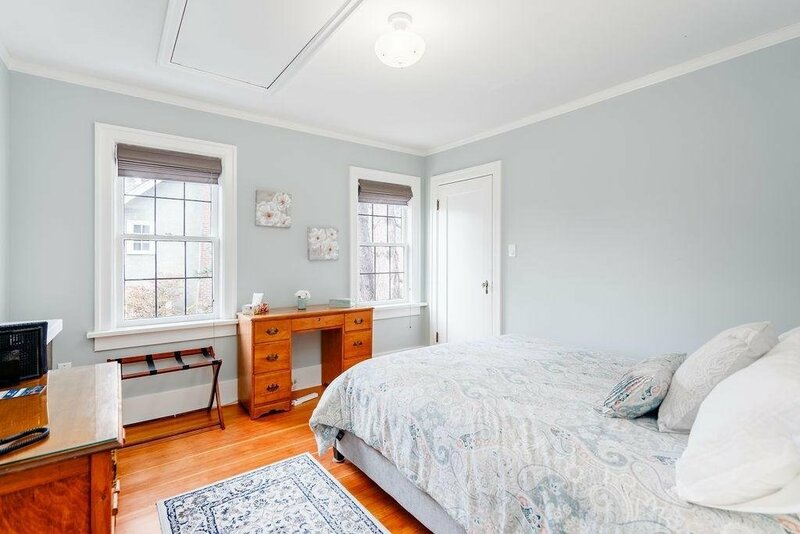 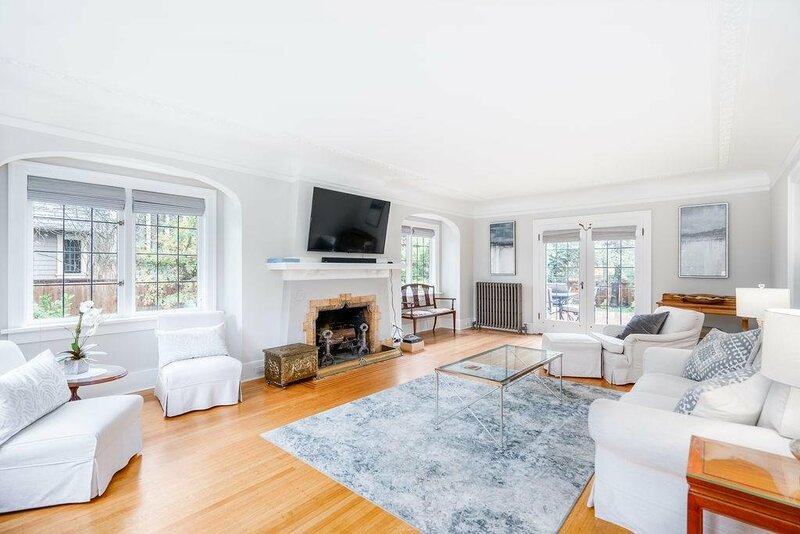 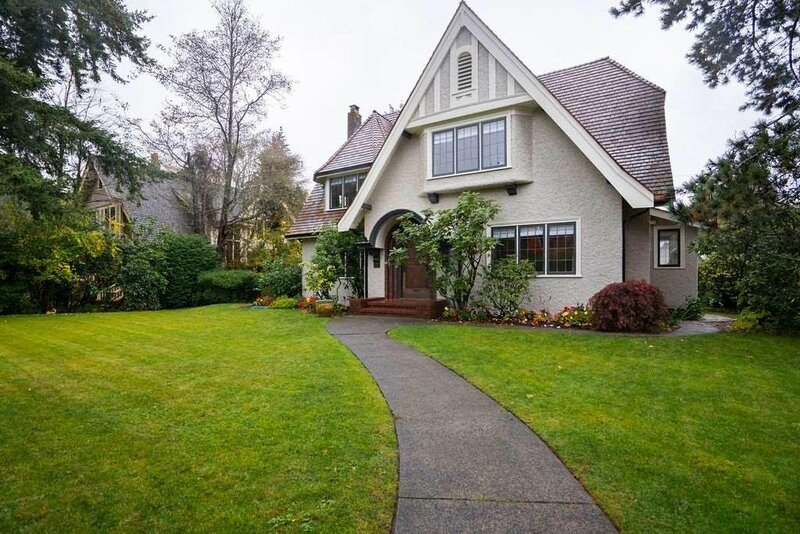 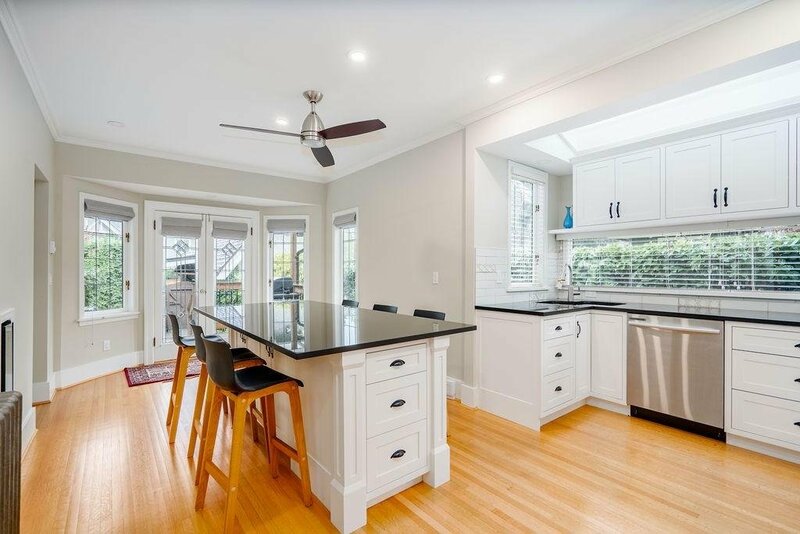 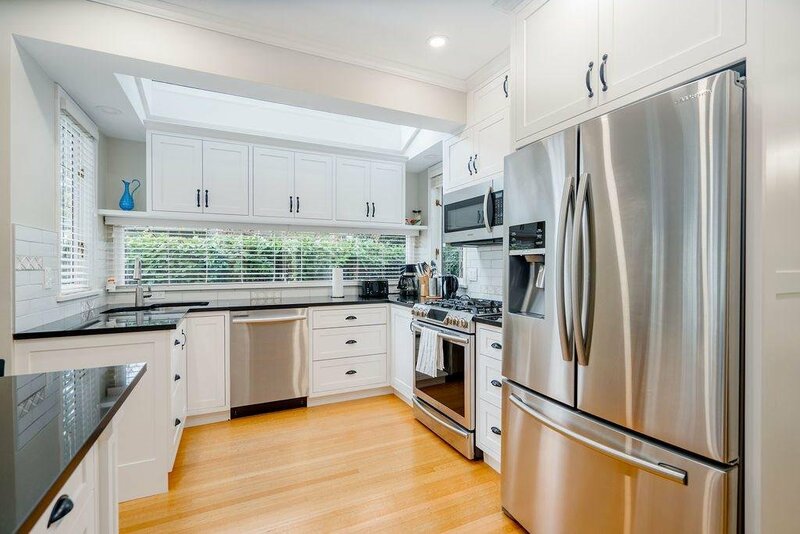 Shaughnessy home completely remodeled and located at the high point of prestigious Angus Drive. 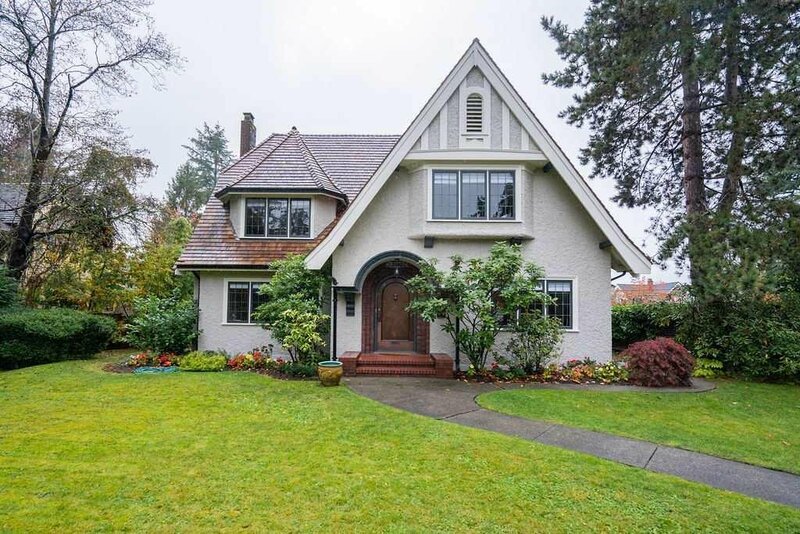 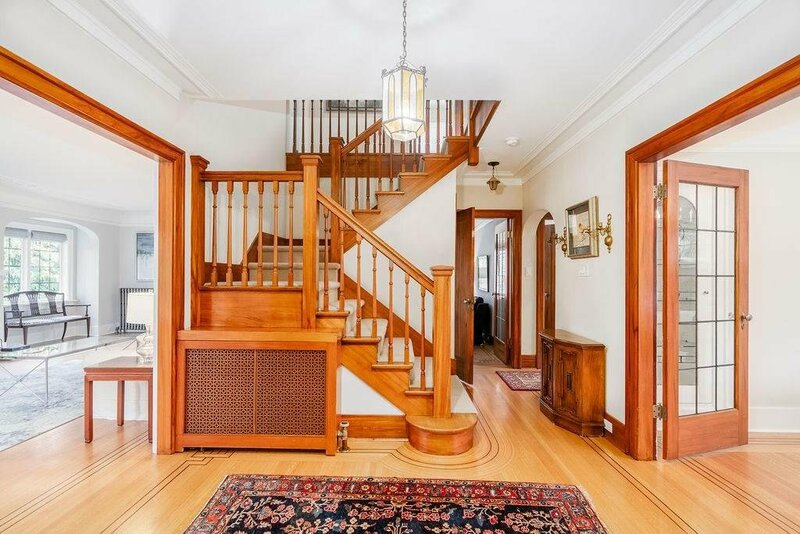 This circa 1928 home located in a quiet area has been owned by the same family for over 55 years. 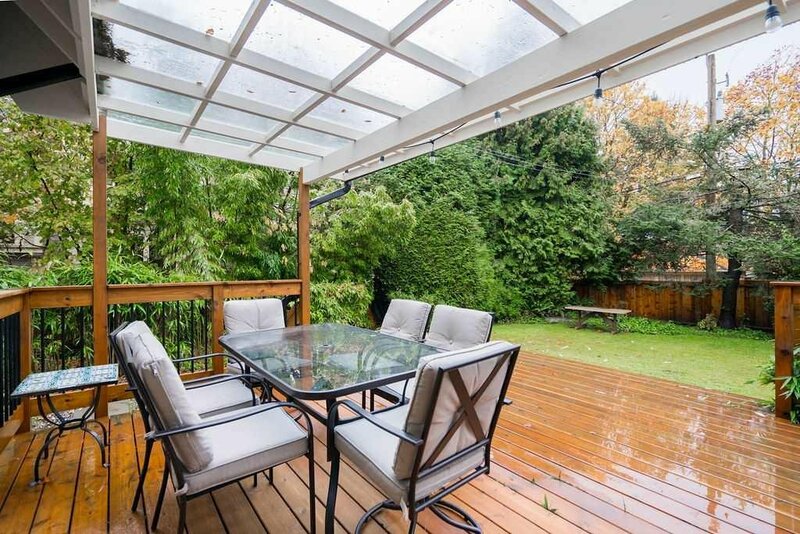 With an expansive 11,475 square foot lot, 85' frontage, 135' depth and West-facing back garden makes for a perfect existing family home with an option to build new. 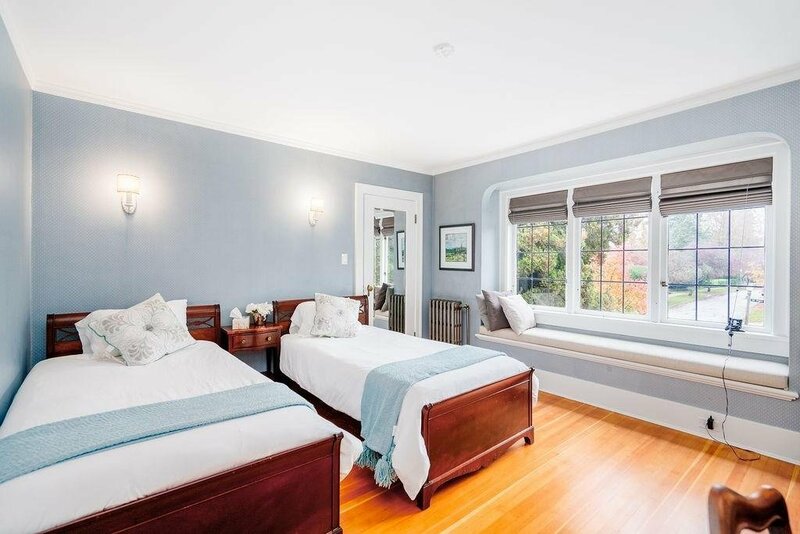 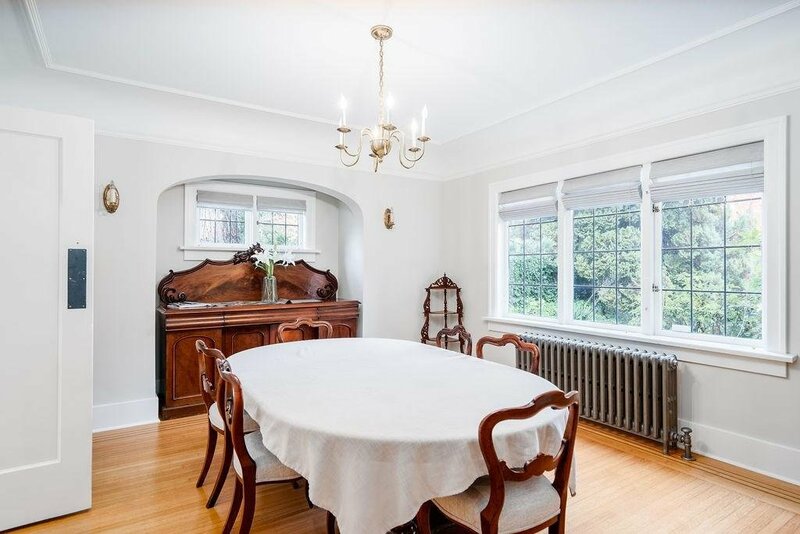 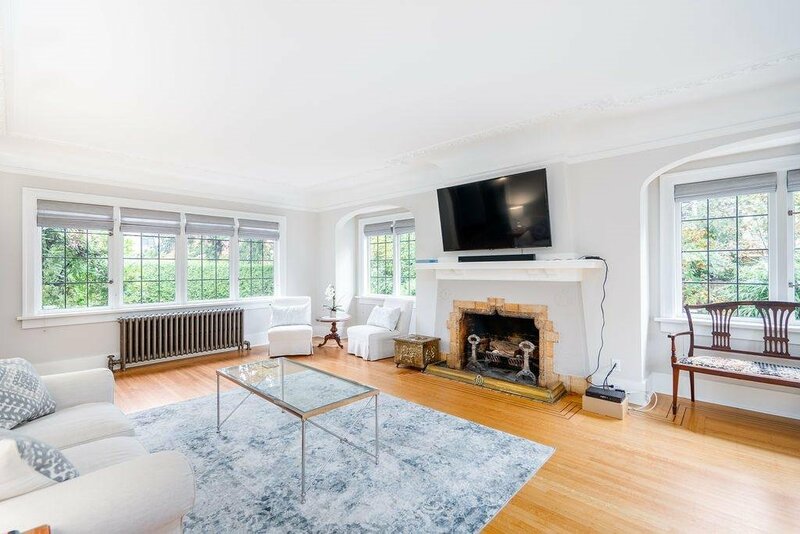 Close to shopping and the West Side's prestigious schools including Crofton House, York House, St. Georges, Point Grey Secondary, and Shaughnessy Elementary. 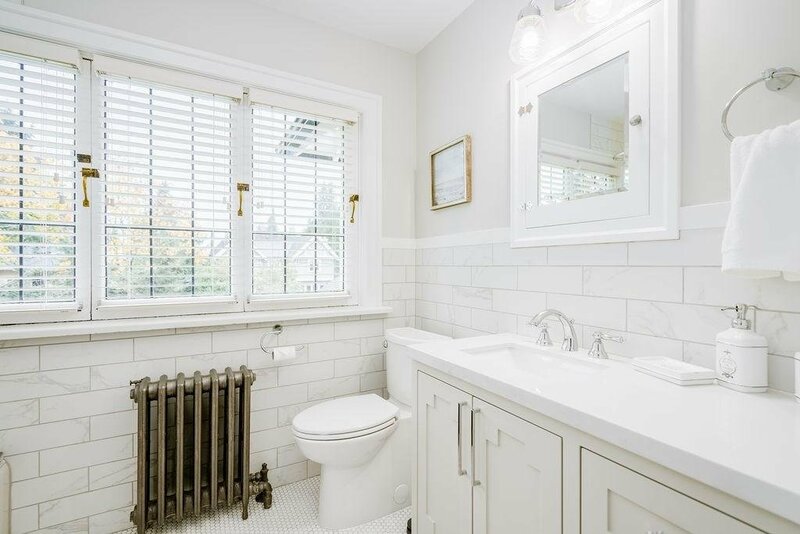 Featuring four bedrooms up, open living room with original wood burning fireplace, formal dining area, updated media room in the basement along with a separate one bedroom suite. 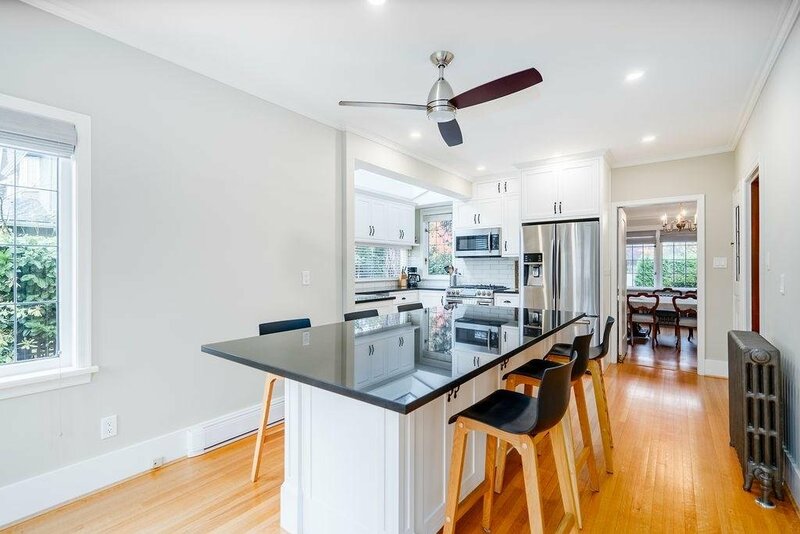 Updated with new roof, kitchen and bathrooms. 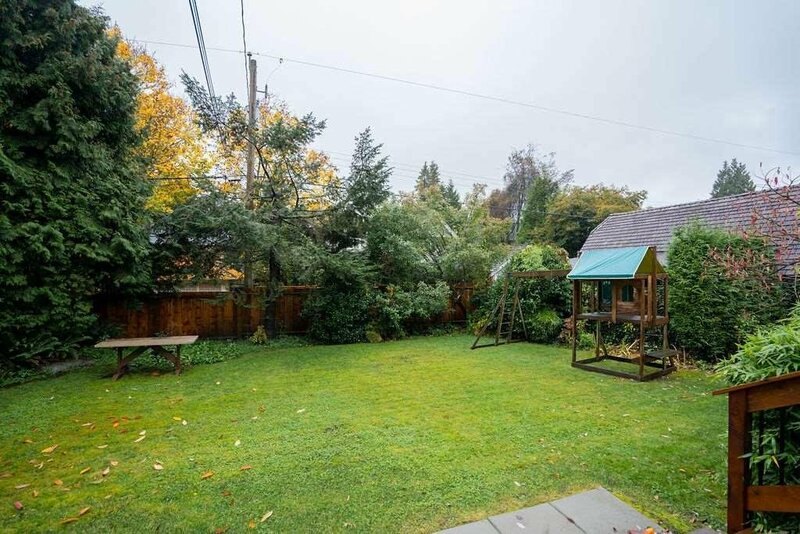 Meticulously cared for, just move in!